There are 3 tests for College Algebra and 2 tests for Plane Trigonometry. For At least students taking Precalculus, there are 3 tests. Students can retake each test, and there is no limit to the number of times a student can retake each test except that there must be a proctor available each time and the tests must be taken in order. For example, once a student takes test 2 for the first time they can’t retake test 1. Students must earn a grade of C (70%) or higher on each test to pass the course. There is NO rounding of grades. Students must pass all of the proctored tests by the last day of the course at the high school. Once a student has passed all of the tests and is finished with any retesting attempts they have completed the course. They may retake any of their tests to improve their grade prior to advancing to the content for the next test. 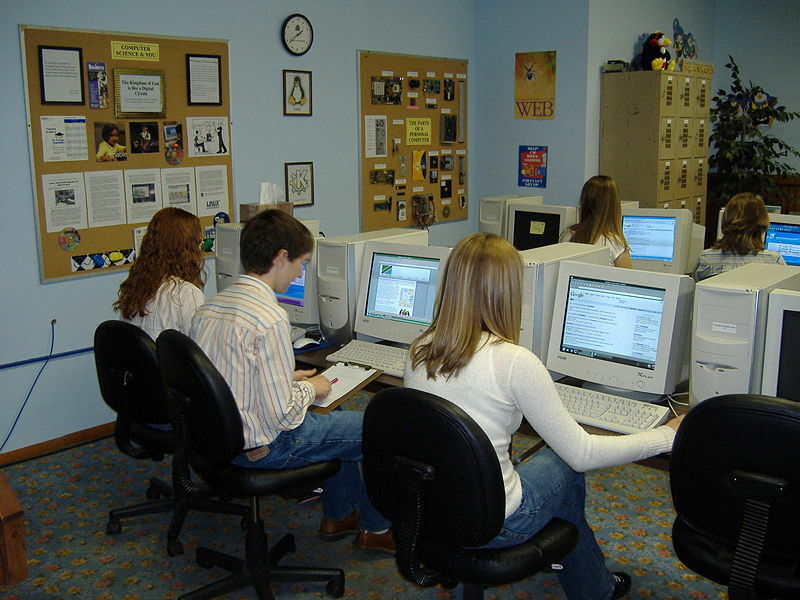 Retakes can occur up to the last day of the course at the high school. Teachers at Model 1 schools may – and often do – provide students with a different grade for their high school credit. It a teacher decides to offer credit for homework assignments, projects, or other activities, they may include those assignments, along with the tests, as elements of the high school grade. If your school allows students to pass a course with a D, it is conceivable that a student might earn a D in their high school class while earning an F for the purposes of their college credit. Because students may retake tests to raise their grade, grades this low tend to be rare. To take a test for Competency-Based Mathematics students must have successfully completed the required certifications (which measure competency) for the test on the software. See the list of required certifications for each test listed below. Model 1 students’ teacher will let them know when and where they will take each test. Model 2 students must let the designated teacher or staff member at the high school know when they are ready and ask when they will be able to proctor their test and where they should go for testing. Ask the designated faculty or staff member to enter the password to let them access the test. Complete all of the problems on the test. Show the designated faculty or staff member their score. The designated faculty or staff member will proctor the students while they take the test to ensure academic honesty and will record each students’ score on each test.